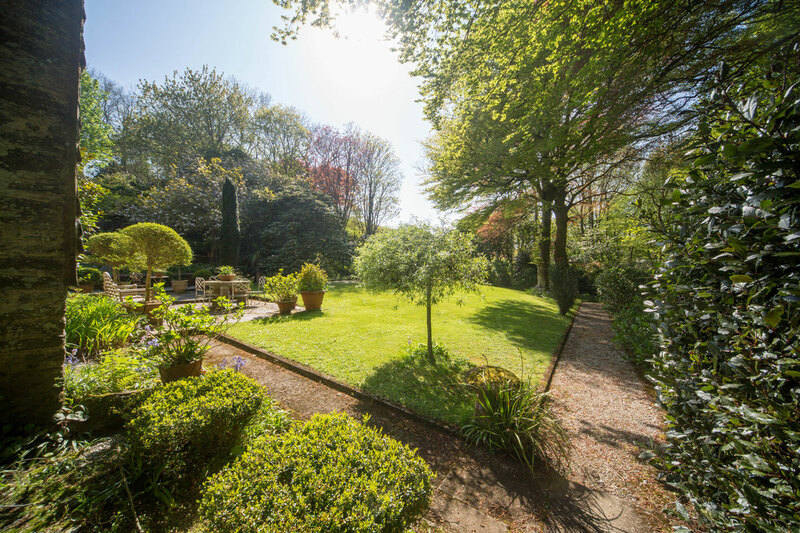 Do you have a beautiful garden, which you would like to see professionally photographed? As a keen gardener and plant lover myself, I understand how to frame the shot to best effect. From capturing garden open days when a garden has been formally opened to the public, or recording the process of a garden redesign project - I will work with you to document the process. These work especially well when printed as a coffee table-style book! Makes for a great gift also.